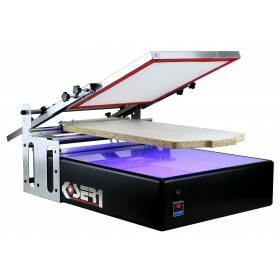 High Quality Screen Printing Kit at affordable prices is designed to start printing right away and easily. 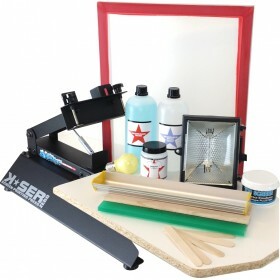 Complete starter pack kits equipment to create a real screen printing workshop, here you can find everything to start your screen printing business at the cheapest price. 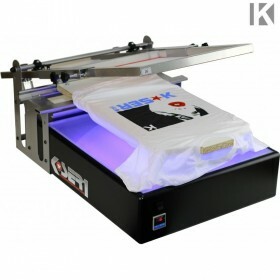 The DIY Screen Printing Kits help you to print your own T-shirts. They include the squeegees for silk screen printing, a screen printing frame, water based ink for textile, screenprinting emulsion, etc. 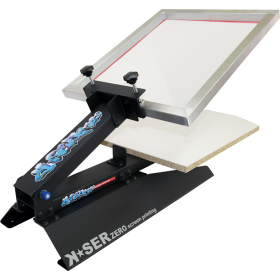 On the page of High Quality Screen Printing Kit, you will be able to watch a tutorial video detailing the screenprint process. 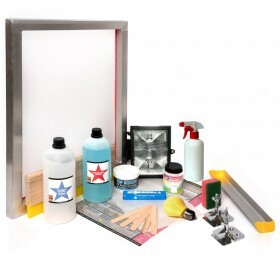 Keygadgets at the best prices on the web helps you realize your dream of starting your screen printing workshop with all the products for screen printing and all the assistance you need.